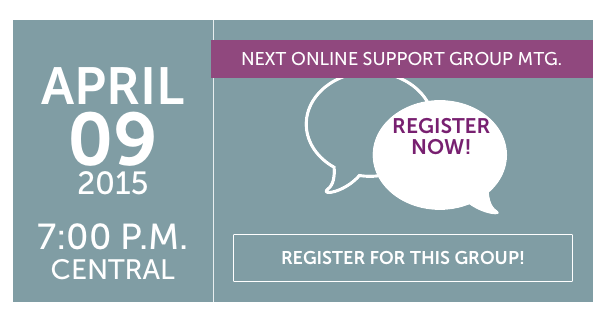 Join the Online Support Group – April 9th! Please note, you must sign up for a Google account to take part in the group which is conducted through Google Hangouts. If you don’t have a Google account, it is FREE as well and is easy to sign up. Just follow the prompts within the Registration form. REGISTER for April 9th’s Group HERE! 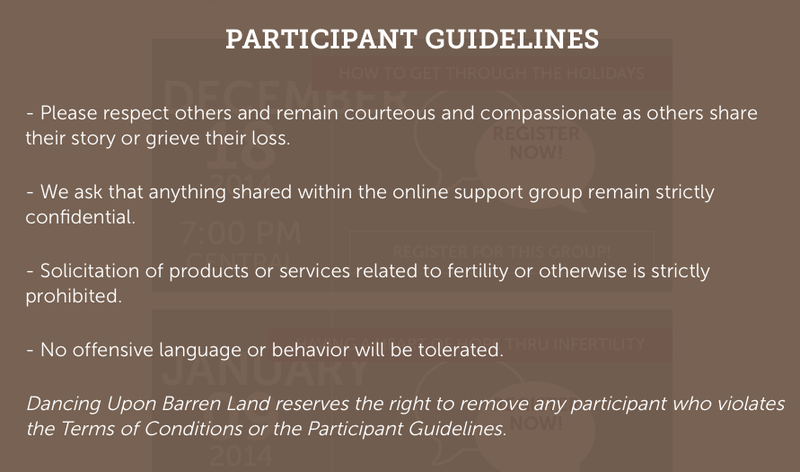 Be sure to follow along the Participant Guidelines listed below. Thank you!